WALSH, WALSH, Veronica J. (Brittle) “Ronnie”, of Randolph formerly of So. Boston passed away after a period of failing health February 3, 2019 at the age of 71. Beloved mother of Christine F. McArthur and her husband David of Hanover. Dear “Nonnie” to Zachary, Jacob and Alec McArthur all of Hanover. Former wife of the late Sgt. John P. Walsh Jr. R.P.D. Ronnie was born in Boston grew up in So. Boston where she lived until moving to Randolph 46 years ago. 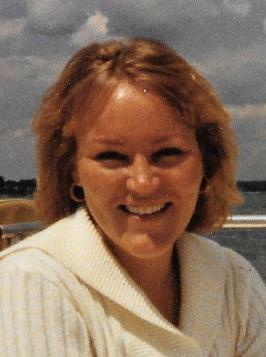 She was the Clinic Coordinator at Boston University School of Dentistry where she had worked for over 30 years. Relatives and friends are respectfully invited to attend a graveside service Friday February 8, 2019 at 11:00 AM in St. Mary Cemetery, 245 North St., Randolph MA. In lieu of flowers donations may to teamPHenomenalhope.org or to the Scituate Animal Shelter. Arrangements are under the direction of the Cartwright Funeral Home, 419 No. Main St., Randolph MA 02368.